Burma rubies, also known as Burmese rubies, are the most preferred type of ruby, due to their coloring. Despite its name, this type of ruby doesn’t have to actually come from Burma, although most of them do. 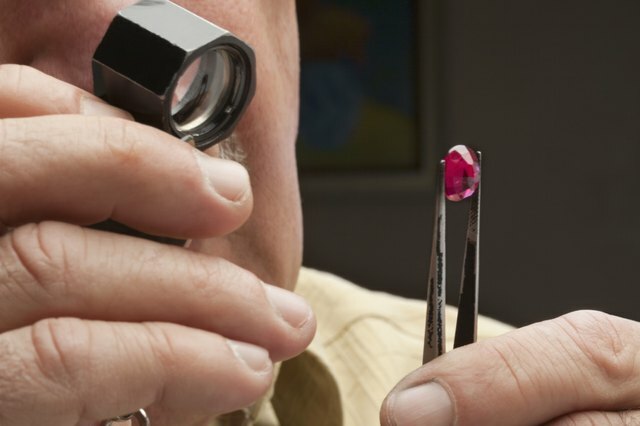 Like diamonds, rubies are now more commonly created in laboratories and can be misidentified when looking at another stone with the same color. Differences between real Burma rubies, regular rubies and nonrubies can be difficult to recognize and may require an expert’s help. 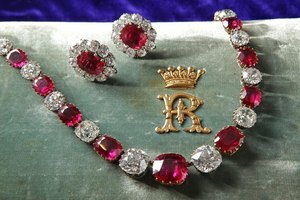 Take into account the size and cost of the ruby. 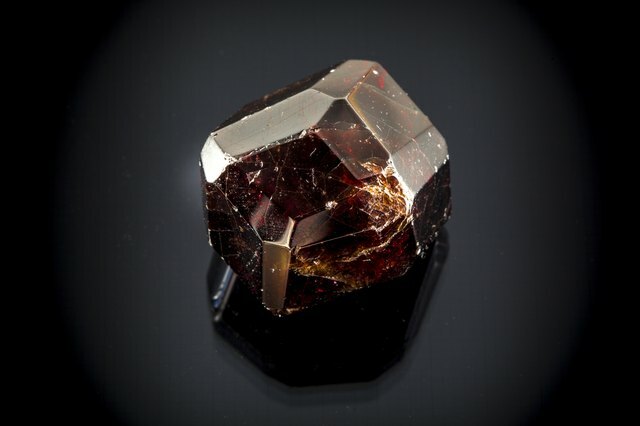 Burma rubies almost never are more than a few carats and a large one without flaws can cost into the millions. 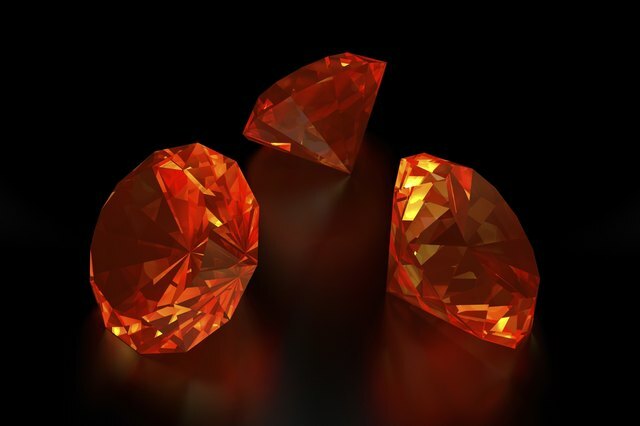 If you’ve found a Burma ruby for a “steal,” you can be fairly certain that it is not a Burma ruby. Check the color. Burma rubies are a deep blood-red hue with a tinge of blue. The most prevalent rubies on the market are from Thailand and they come in brownish-red shades. Look for too-much clarity. 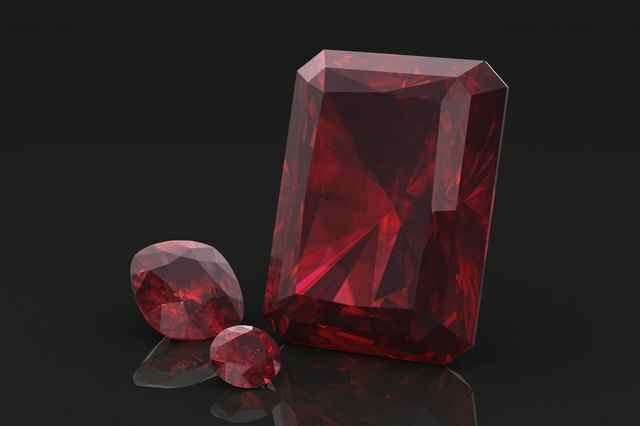 Non-Burma rubies are sometimes heat treated in order to improve their color and the process causes them to look more transparent. 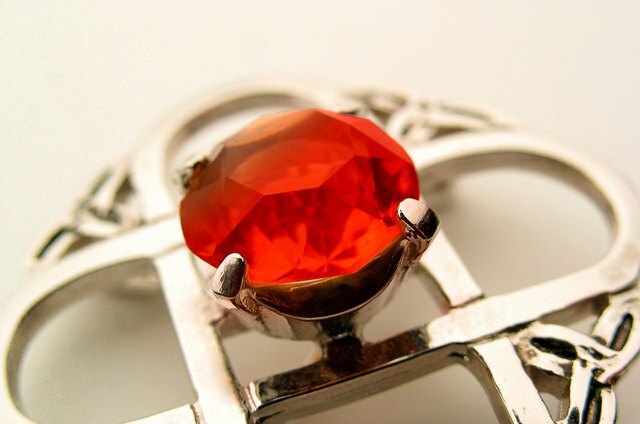 Although you want some clarity to your ruby, if it is completely see through and has no flaws, you may be dealing with another type of ruby that’s been heat-treated or even a synthetic material or glass. 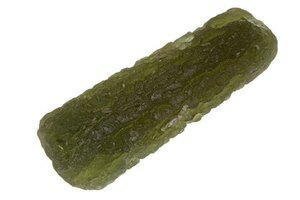 Tap your ruby with your fingernail or gently onto a hard surface. 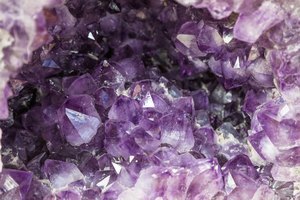 Stones such as garnets, tourmaline or silica glass can be passed off as rubies and, if the color is really exceptional, even Burma rubies. 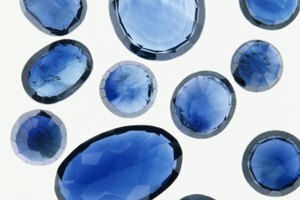 However, rubies are harder and denser than any of these, which sets them apart. 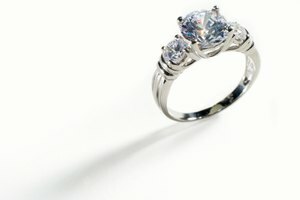 Take the stone to a gemologist, if possible. Fake Burma rubies can be made so well that sometimes only someone with a trained eye and the right equipment can tell you with any real certainty whether or not it’s authentic. 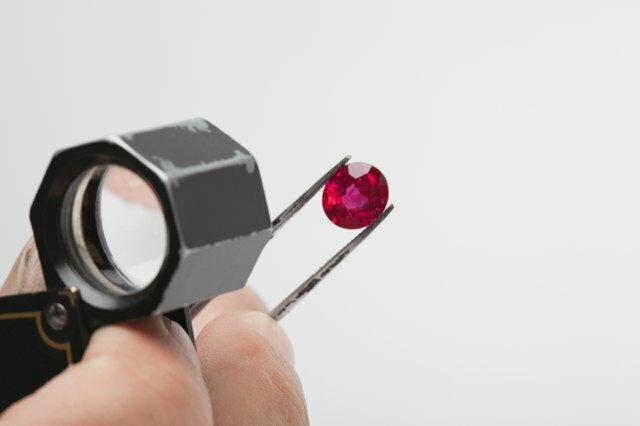 In fact, sometimes even a microscope won’t work but a chemical analysis that can detect trace amounts of impurities, such as lead, can tell you if you have an actual Burma ruby. 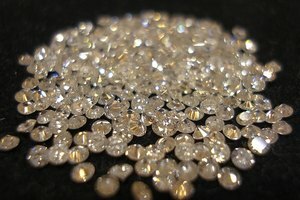 What Is the Difference Between Translucent & Opaque Rubies?